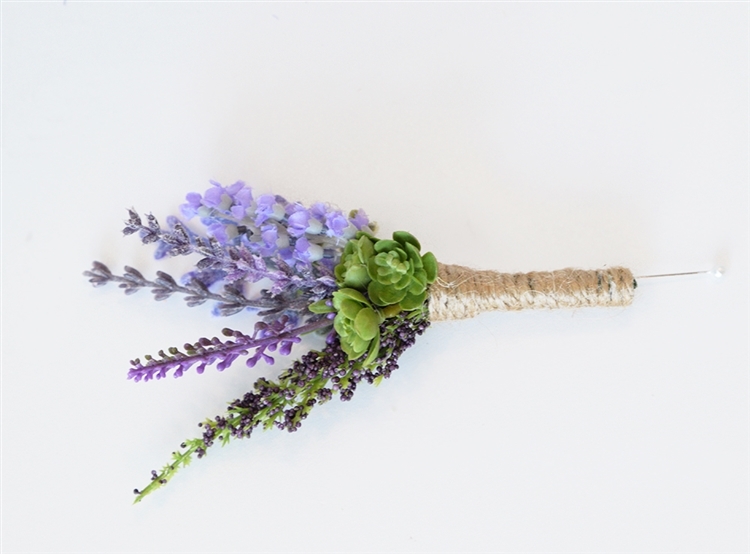 Perfect Succulent Rustic Boho Chic Boutonniere in your choice of color blend. We will make this Boutonniere in your choice of Color Mix with Succulent and Fillers matching your selection. Shown is Lavender. 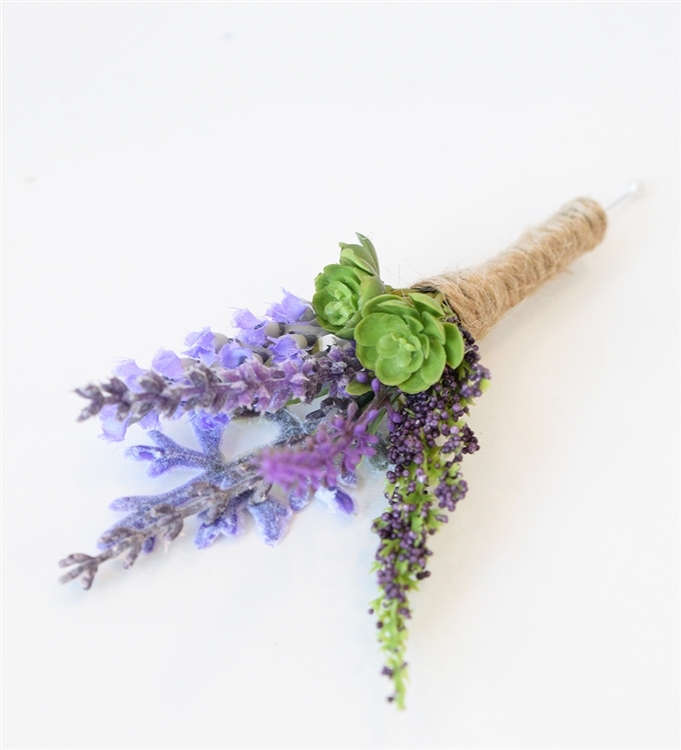 Elegant Boutonniere that compliments perfectly our Succulent Bouquets. REAL Starfish Beach Boutonniere - YOUR Color Ribbon Accent! Natural Touch Succulent and Color Accent Rustic Boho Color Boutonniere: ANY COLOR! Natural Touch Diamond Small Rose & Greenery Fillers Boutonniere: ANY COLOR! REAL Starfish & Hydrangeas Beach Boutonniere - YOUR Color Ribbon Color! Natural Touch Double Succulent Rustic Boho Color Boutonniere: ANY COLOR! Natural Touch Diamond Small Rose & Color Fillers Boutonniere: ANY COLOR! Ranunculus Silk Wedding Peony Boutonniere: Your COLOR! Natural Touch Succulent Rustic Boho Boutonniere: ANY COLOR!